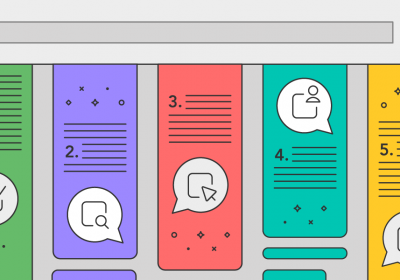 If you want to make sure your page loads fast for all your users, but you still want to display animated GIFs, this post is for you! 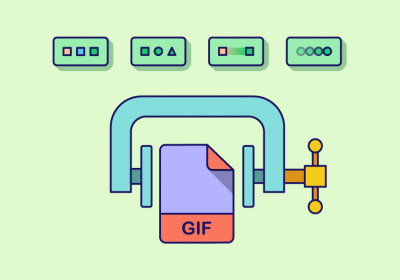 In this article, we will have a close look at some of the options you have if you want to create a great GIF animation and optimize its file size. Are you looking to design some cool Instagram Stories but you don’t know where to start? This post is for you! 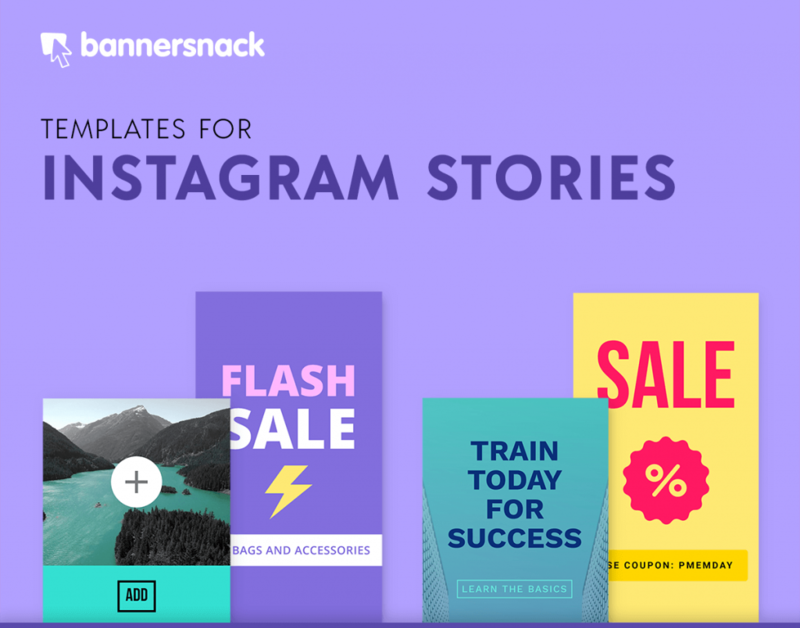 Check out the new Instagram Story templates in Bannersnack and learn how to create amazing visuals and animations for your next insta story using our Instagram story maker. Instagram is mostly visual, so it’s important to pay attention to all the details and use eye-candy colors and shapes, and that’s what we are trying to do with our new templates. Instagram Stories might disappear after 24 hours, but they do make a lasting impact, so being consistent with your brand while using creative content is always a great idea. Pinterest is getting more and more popular every year! If you want to drive more traffic and sales to your website, you should definitely consider Pinterest Ads! 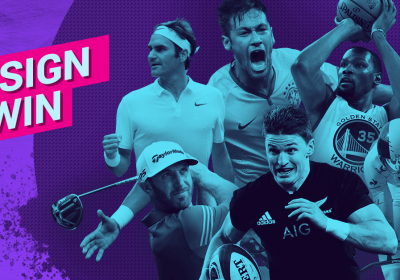 Sports Month Contest – join the ultimate supporter competition! Here you can find the Sports Contest winners! 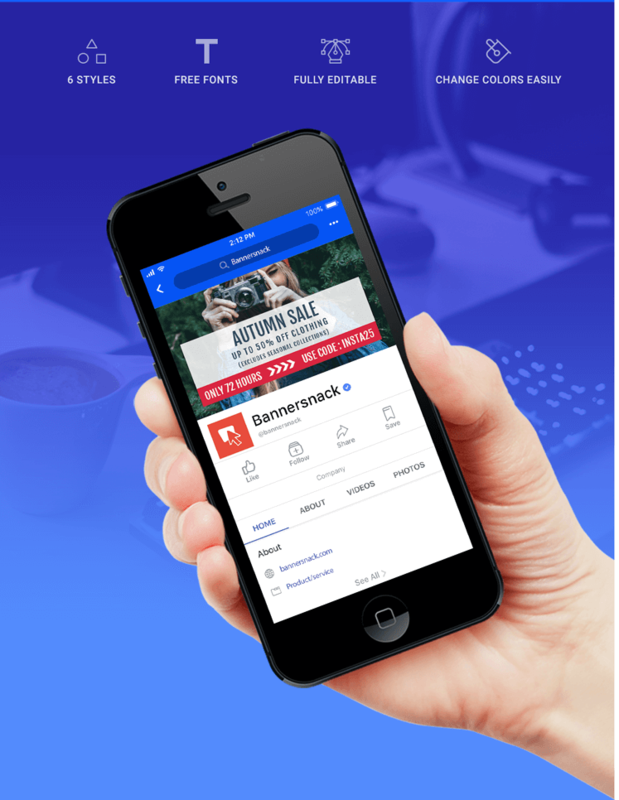 The Facebook Cover is the first thing people notice when visiting your Facebook business page. 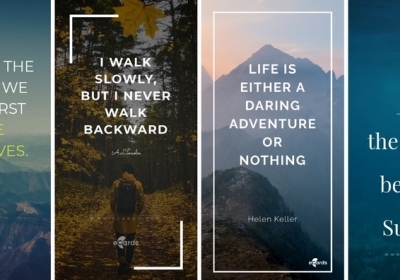 Get inspired by our templates and create your own using our Facebook cover photo maker! If you are looking for inspiration to design your next Facebook Cover Photo, now you found it! Just take a look at our templates and choose the one that fits your needs. If you want to make your own cover, choose the right check out our Facebook image sizes guide. 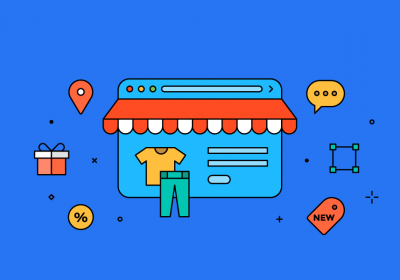 Nowadays, the best way to bring your online ecommerce store to life and increase your conversion rates is to add some animated content. 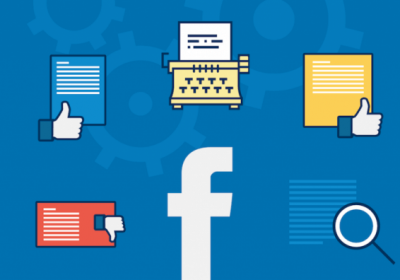 Facebook cover photos are a great way to add personality to your business page. They have a great visual impact because it’s the first thing people notice on your page, so make it matter!